We're your full service REO sales team. We are involved with the entire process from securing the property, determining market value, and coordinating repairs to get us to a successful closing. We offer a line of credit which allows us to take care of all repairs and expenses up front to get the property on the market and under contract. We personally conduct BPO's utilizing our local market knowledge and expertise to ensure properties sell in a timely manner. we have a proven REO Asset Management solution that works. With constant education we have become experts in LPS, Keystone, RES.NET and CoreLogic systems. Our team has earned qualifications and certifications in CDPE, RES.NET, SFR and Equator. 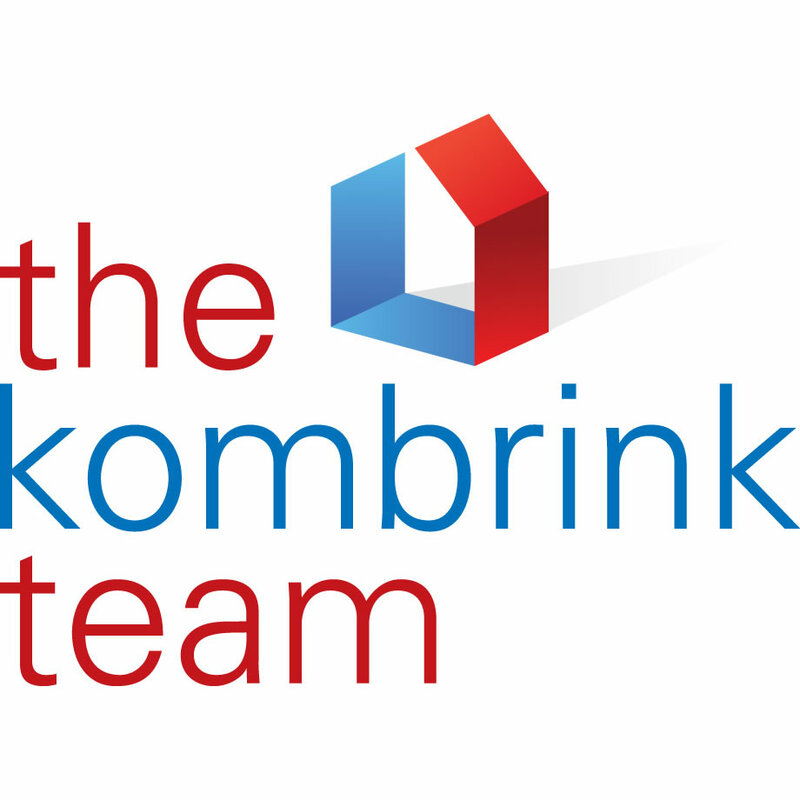 The Kombrink Lobrillo Team offers you over 5 years of REO and short sale experience in the Chicagoland area. We are the #1 RE/MAX Sales Team in Kane County and #2 in all of Illinois! We offer 5 full-time Realtors and a support staff that includes 2 paralegals with extensive real estate knowledge, a research assistant to locate HOA information, 2 closing coordinators and an established network of local service providers to facilitate in repairs. Our team can offer you property occupancy checks, a vast knowledge of municipality requirements and vital marketing exposure of the property through numerous websites. You can expect knowledge in property management and exceptional communication and customer service in responding to bank requests and deadlines. If you have questions about any of these services, please contact our office at 630-488-3300.